Floors of London is a design-driven company that provides Natural Stone, Marble, Oak flooring, Porcelain Tile, and reclaimed wood and stone. Based in central London, the company remains dedicated to serving the needs of architects and designers with both traditional and cutting-edge, high-quality surfaces. 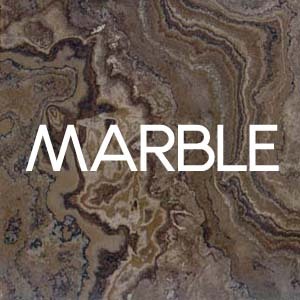 Italian Marble is sourced and finished to your requirements, for Bathrooms, Kitchen or flooring surfaces. Vanity tops, Bath surrounds, Shower enclosures, Kitchen Work Surfaces, Island Units and sinks. Dalle de Bourgogne, an antique stone from the Bourgogne region of France, brings forth a patina dating back to the 17th century. Floors of London is a trusted source for procuring first choice of these magnificent antique stones and many limestones in antique finishes. We are a trusted source for both contemporary and antique oak flooring. Reclaimed European oak planks - from 80 to 200 years old - are salvaged then fabricated into planks or parquet onto breathable engineered backs that will accommodate the ebb and flow of one's modern home environment compatible for use with under floor heating. 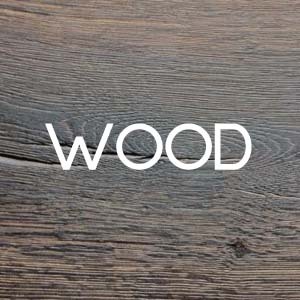 The standards of quality by which our manufactures abide mean that only authentic European reclaimed oak is used and the expectations of the highest caliber engineered plank or parquet is achieved. Wide Oak plank flooring, Versailles panels, Oak Parquet, Herringbone, Chevrons, Hexagons, all finished to your requirements, fumed, brushed, distressed and protected with hard wax oil. A major part of our business involves servicing the needs of developers the length and breadth of the country, but we do not supply exclusively in the UK. 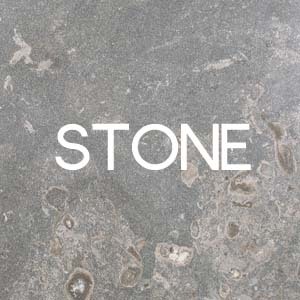 Although we are mainly a trade to trade business we can still deal directly with customers who have a genuine need for stone. If you have a building project on the go and have been left to source flooring or tiling then we will be delighted to contribute to making your home special. Please enquire and we will respond as soon as possible.